This obscure fiberglass step-side bed might be one of five prototypes made by Ford in the '80s. 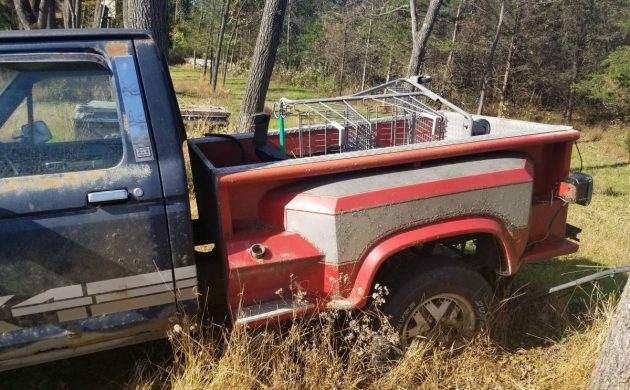 If you like obscure Ford trucks, then you’ll love this oddity that has popped up on Craigslist in Quakertown, Pennsylvnia. 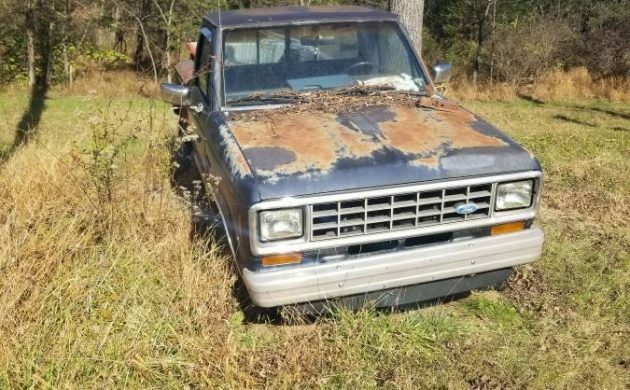 On its surface, it just looks like a derelict 1980s Ford Ranger, and that’s certainly what the front half of the truck is. The bed, however, could be a mysterious part of Ford history and one of the most collectible parts of any Ford Ranger. It appears to be the bed of the experimental Ford Ranger Shadow which never went further than the prototype phase. Back in the mid-'80s, Ford was experimenting with the idea of a Ranger with a special fiberglass side-step bed with exposed tractor-like tail lights. Only 15 examples of the Ranger Shadow were built to be tested for market viability and they were never actually sold to the public. An additional five Shadow beds were built without being attached to an actual truck. What we see here just might be one of those five orphaned Shadow beds that made its way onto a normal Ranger, or possibly a bed from one of the 15 Ranger Shadow prototypes built. Unfortunately, as of this writing, the original Craigslist post has been flagged for removal. 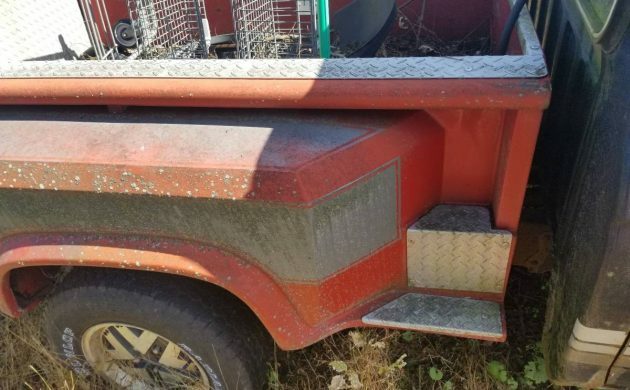 Barnfinds says that when it was up, the asking price was $1,000 for just the bed or $1,400 for the whole truck. 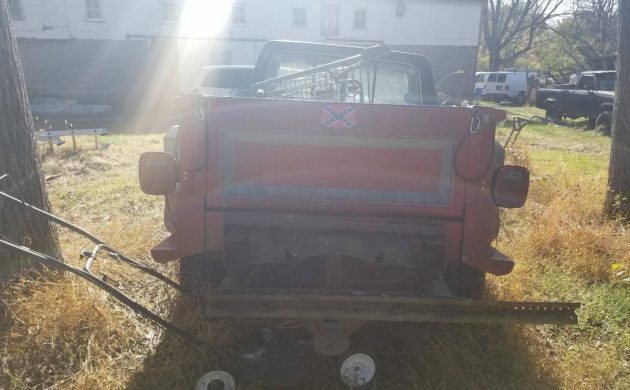 If this is, indeed, one of the ultra-rare Shadow beds, then that’s a steal for a small piece of Ford history. It’s hard to confirm its authenticity, but it’s also hard to imagine such a close replica of such an obscure truck bed being built. Why would anyone make a counterfeit Ford Ranger Shadow bed? When you can't decide which car is your favorite...combine them all. Ford wants a piece of the aftermarket pie.